The Continental GT has been a major success story for VW, since they acquired the Bentley brand in 1998, after a bidding war with BMW. At one point, demand was so great, that there was a year waiting list for delivery. 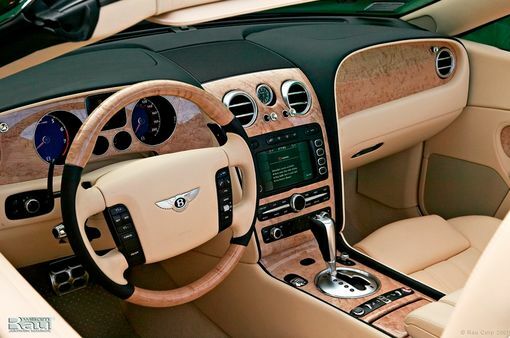 Bentley has always been an esteem mark, known for high luxury and uncompromising woodwork, but the wood choices available to customers were limited. 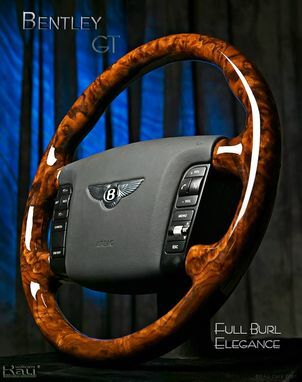 In the past, both Rolls & Bentley factory vehicles came equipped with any wood you wanted, as long as it was walnut burl. The new design team at Bentley, realizing this, increased the wood options dramatically for the GT models. 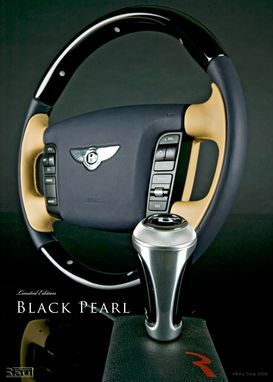 Now, in addition to walnut burl interiors, Bentley offers chestnut burl, madrone burl, oak burl, olive ash, birds eye maple, piano black and even amboyna burl. 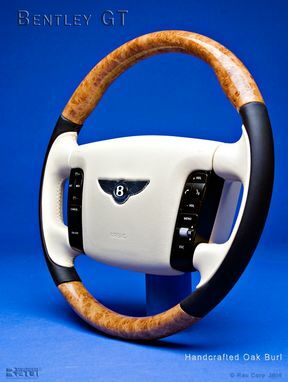 The glory days of the coachbuilt era, never saw such a plethora of wood options. 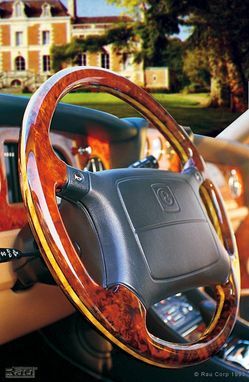 The GT is a four spoke steering wheel; therefore we make the wood wheels with two pieces of matching wood, or as the stunning all wood steering wheel. 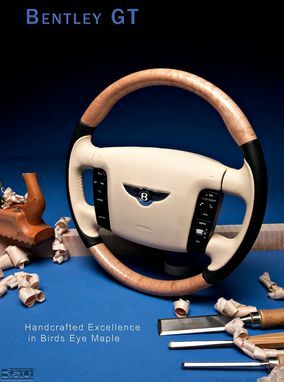 For those who can't get enough wood!